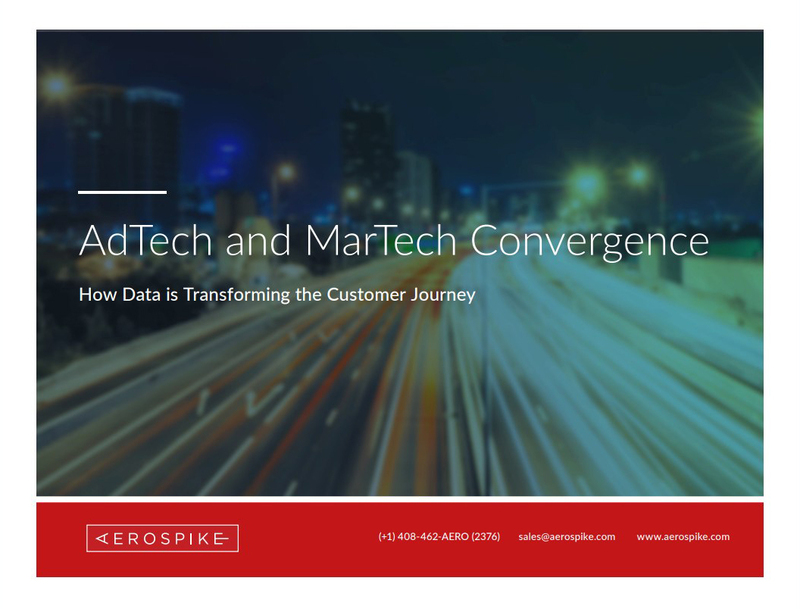 The convergence of advertising technology (AdTech) and marketing technology (MarTech) is a popular topic among advertising and marketing leaders today. Eliminating silos between these industries translates to more personalized customer experiences and a greater ability to quantify the impact of specific advertising and marketing expenditures. The exchange of value occurs by connecting and delivering customer interactions across touchpoints and devices.